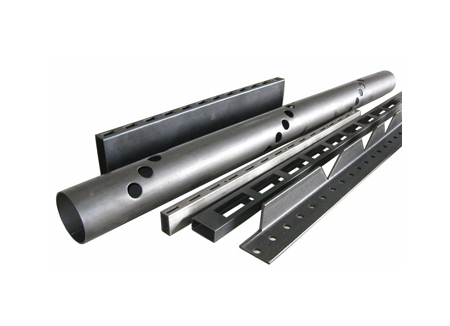 Machine can be designed for punching one pipe or two pipes one time. 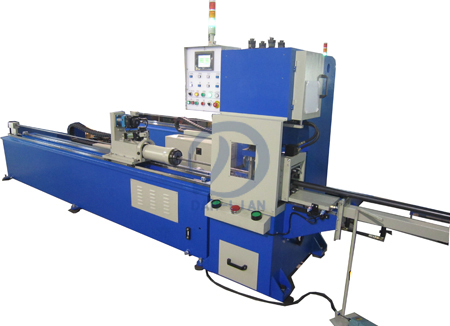 Machine is with servo motor to control the length. Any shapes of hole are available.